Listen to this plea from a friend who called me recently: "My teachers are begging me for something other than stories about Santa or Christmas "fluff" to read to the kids (pre schoolers). Do you know of any I can buy?" I immediately understood the teacher's lament. I faced the same dilemma when a librarian. 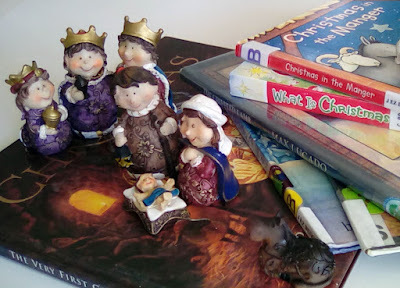 Our shelves had plenty of books about Santa, elves, cookies, presents, mischievous dogs who got tangled up in holiday lights, and of course, "The Grinch Who Stole Christmas," but very few exceptional titles about Christ's birth. You know the kind I'm talking about: books worthy of making the bestseller list because of their exceptional art and stellar writing. Loving a challenge and wanting to help, I told my friend I'd do a little research and get back to her. After reading a stack of possibilities, these are the ten picture books I recommended to her. Not all are for pre school age but can easily be abbreviated for story time. 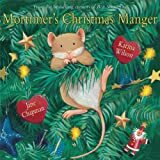 “Mortimer’s Christmas Manger” by Karma Wilson. A sweet story, with colorful artwork throughout, about a mouse who takes over a nativity scene as his new home. All is well until he hears the family read the Christmas story and realizes his mistake and the importance of making room for Jesus. "The Perfect Christmas Pageant" by Joyce Meyer. I found myself smiling as I read this book, enjoying Meyer's humor pop up throughout the story. 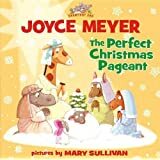 A hippo named Hayley is the main character who is determined to create the "perfect" pageant as a "perfect" gift to Jesus. After several mishaps the hippo switches her focus to Jesus, instead of delivering a perfect Christmas play. Illustrations definitely assist in telling the story, especially via the comical expressions on various zoo animals. Hard not to like this book. “Christmas in the Manger” by Nola Buck. 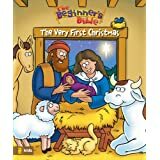 This 16-page board book presents a simple story about various people and animals at Christ’s birth. The basic rhyming text and graphics (one animal per page) are ideal for a 1-2 year old. 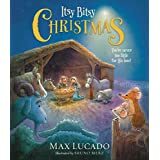 "Itsy Bitsy Christmas" by Max Lucado. This master storyteller has done it again--written another charming tale which teaches a spiritual lesson. This time he uses two tiny mice, named Itsy and Bitsy, to help children understand that Jesus came for everyone, big or small. The illustrations are wonderful and the touches of humor Max works into the story made me wish I had my own personal copy. “The Very First Christmas” illustrated by Kelly Pulley. Text for this book is based on passages in Scripture (Luke and Matthew) and comes directly from “The Beginner’s Bible” which has sold over 5 million copies. Apparently a lot of parents or grandparents like this book! Colorful graphics appear on each of the 32 pages. I like the way the story is broken up into segments so you can pause at different points if you so choose, or read all in one sitting. 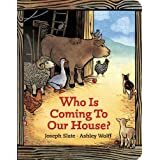 “Who Is Coming to Our House?” By Joseph Slate. Though this book has been around since 1988 it does not seem outdated. The graphics are colorful, bold and complement the concise rhyming text about a group of barn animals busy preparing for a special guest. Story is a nice way to introduce young ones to Mary and Joseph and baby Jesus. 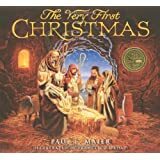 “The Very First Christmas” by Paul L. Maier. Though only 32 pages in length this large picture book includes a lot of text. Meier wanted to provide a book that went beyond the basics of the Christmas story and delve into history and more. Its intended audience is older children, probably 7-9 years of age, who can read on their own and curious to know the facts found in and around the Christmas story. Design of book is nice and graphics definitely assist in conveying story. 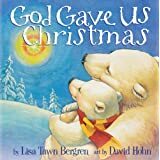 “God Gave Us Christmas” by Lisa Tawn Bergren. This is a good book for a parent and child to read together. The story starts with a tiny cub asking his Mama, “Who invented Christmas?” She answers him using things they see in their day to teach him about God and Jesus. I like the book’s graphics but find the text and theology presented a bit too advanced for toddlers. 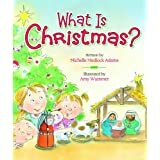 "What is Christmas?” By Michelle Medlock Adams. Great little board book with copy that rhymes! And we know kids like rhymes, right? 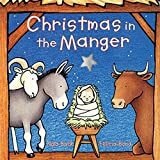 Uses a repetitive question about all the different activities or aspects of Christmas to help children grasp that Jesus is what Christmas is really about. 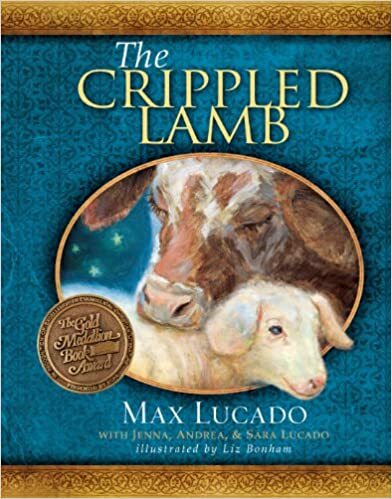 “The Crippled Lamb” by Max Lucado. 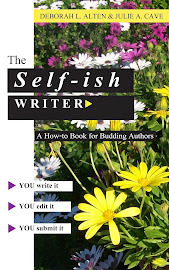 A beautiful book by a popular author who knows how to write a compelling story. This one is about Joshua, a little lamb, who feels alone and left out as he is forced to remain in the barn. But by the story's end he finds God had a purpose for him there. Due to length of copy, book is probably more suitable for child who is a capable reader. But don’t overlook the idea of becoming familiar with the story, and condensing it so a toddler can enjoy it too. Very nice illustrations. Even before I had this list done my friend bought several of these titles and plans to buy more. As for the teachers . . . pretty sure they are happy and looking forward to reading to the children this December. What about you? Drawn to a book among my suggestions for your son or daughter, or grandchild? 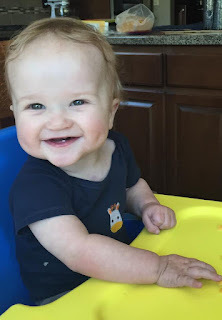 Hope so, as you are a key reason why I wrote this post prior to the holiday rush. I wanted to give you adequate time to request a copy from the library, or better yet, place your order online and have it arrive in time to enjoy before Christmas. Just my way to help you minimize the stress this Christmas! P.S. Can't exit without mentioning "The Christmas Jars." It's a remarkable little book for we adults. So inspiring. 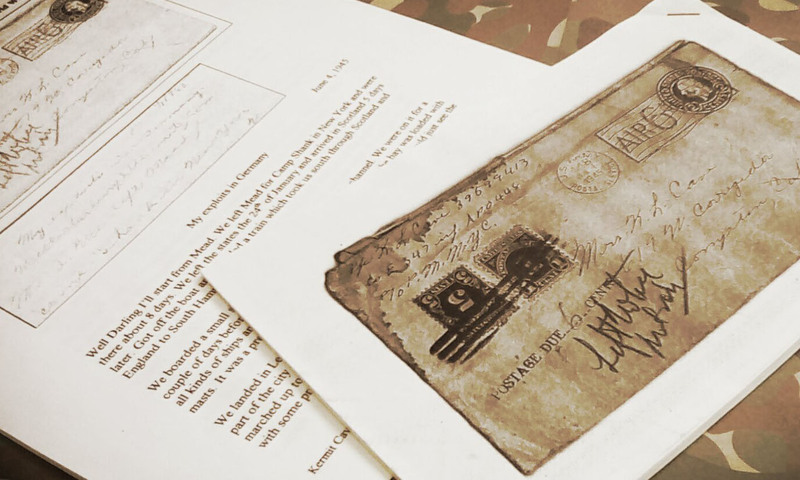 Hidden away in a security box for 70 years was a letter. It was penned by my Dad and addressed to Mrs. K. L. Cave, his "darling" wife. I, nor my siblings, ever knew this letter existed. It was only after my Dad’s death, as my sister helped my Mom go through their important papers that we learned of this remarkable document. Up until then, all we knew was that he had served honorably and had fought in Europe. Reading his letter again today makes me think differently. It’s true, he did not excel at verbal communication, but his letter reveals he could express his thoughts with pen and paper. In that way I am like my Dad—quiet and convey my ponderings best via keyboard and computer. Which is why I opted to write this salute to my Dad and to thank him, oh so many years too late, for his bravery in fighting an enemy and writing about war at the tender age of 23. A friend has urged me to submit my Dad’s letter to an organization which records such historical documents. I plan to do that, but for today I wanted you to see a sampling of what he wrote. I’ll start with this early entry which has him in South Hampton, England about to deport for France and beyond. I can see why some hate it so and why they don’t want America in another one. I can also see why war becomes necessary at times. Regardless of your view, I hope you’ll be grateful this Veterans Day and take a moment to remember the huge sacrifice others, like my Dad, have made on your behalf. 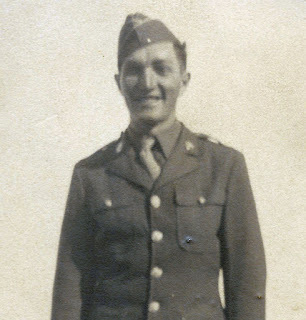 I salute you Dad, along with your two sons, Chuck and Bobby, and others in my extended family who have served honorably in all branches of the military. I’d make you all top-ranking generals or admirals if I could. P.S. Was your Dad in the military? Have any letters he has penned that are keepsakes? How Books Can Widen Your World and Enrich Your Life! 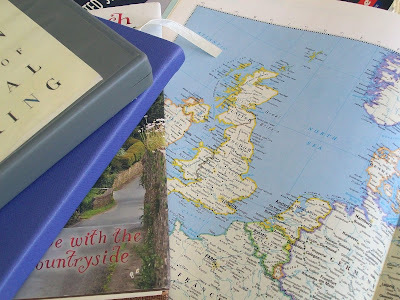 I went to England last week via two books. Had a wonderful time! After traveling abroad, I then visited the Midwest, this time thanks to a memoir called “Maude.” In those pages I learned about perseverance, severe hardship, the Depression, WWII, and a Mother’s love. From there I journeyed east to NY and then south to KY and TN while reading Lily Isaac’s autobiography. Taking trips is not something I normally enjoy. I prefer home-based, quiet adventures via books with dark chocolate nearby. And these four titles provided just that: a sweet escape which definitely widened my world this past week. Could be they’ll do the same for you. 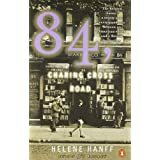 It’s a charming true story about a quirky writer in New York who contacts a London bookshop, specializing in secondhand books, in search of out-of-print titles she cannot find in the U.S. An endearing friendship develops between the shops personnel and the sometimes demanding, yet kind, Helene as they correspond for some twenty years. 112 pages or you can watch the movie! “Maude” by Donna Foley Mabry is a memoir, a genre I find myself attracted to these days. Maude’s life is marked by repeated losses, starting with the death of her parents when she was only 14 years of age. Her entire existence seems to be one heart break after another, and yet she presses on despite the obstacles and pain. 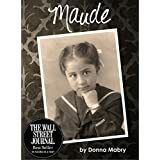 As her story unfolds you not only receive an entertaining history lesson about America from 1906 to 1970, but are given a vivid picture of a work ethic within Maude that stands in stark contrast to what is unfortunately seen in our world today. Those who live in Detroit or familiar with Missouri will likely enjoy this book as these are the primary locations where Maude’s life is lived out. 498 pages or 10 hours on Audible. 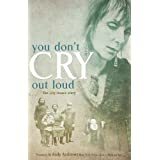 “You Don’t Cry Out Loud” -- The Lily Isaac's Story by Lily Isaacs. This author is better known for her music and her key role in the group called “The Isaacs.” The group consists of Lily and her three talented children, all known for their unbelievable harmonies and bluegrass sound. I first heard them on a Bill Gaither special and instantly became a fan. Reading this autobiography about Lily’s Jewish heritage (her parents are Holocaust survivors), growing up years in NY, health struggles, conflicts with family over her believing in Jesus, and more, made for an interesting read. The book could have used better editing and proofreading, but the story held my interest and by its end gave me a greater appreciation for this woman. 200 pages or 6+ hours on Audible. “The Year of Magical Thinking” by Joan Didion. Half way through this memoir. Very different. Surprised it reached bestseller status. Skilled writer. 227 pages, or 5 hours on Audible. “One Perfect Spring” by Irene Hannon. I’ve read and liked other titles by this author, but this one has a very predictable plot. Hoping it will improve before I reach the end. “A Women’s Guide to Overcoming Depression” by Archibald Hart, Ph. D. This book came out in 2014 and full of useful information. I battle Seasonal Affective Disorder (SAD), a type of mild depression triggered by insufficient sunshine/Vitamin D, so interested in what Hart has to say. Have I got you in the traveling mood? 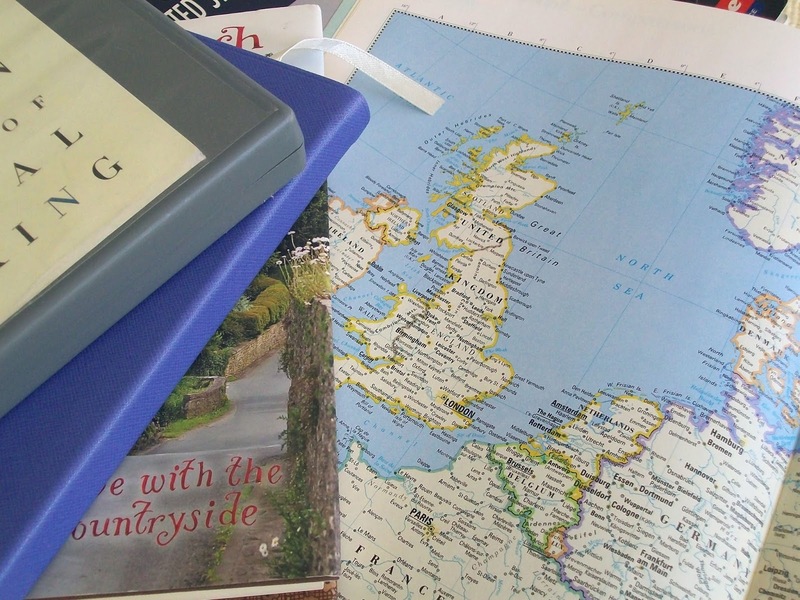 Do let me know what places you are visiting via books in the comment box below. And, as always, thanks for carving out time to read this blog. I'm down to the wire to make my selection for Story Time with pre schoolers. I've read a wide assortment of children's books and many of them are quite good. Here are my top six contenders. 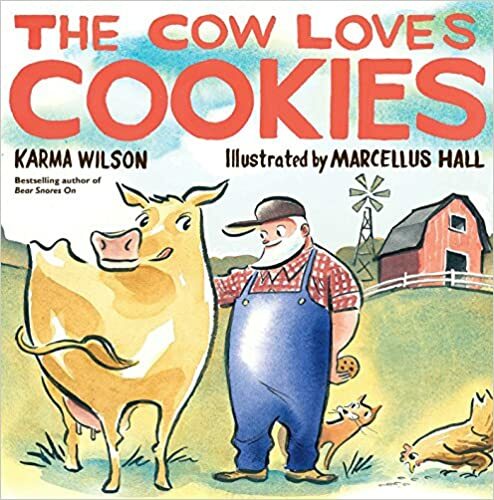 “The Cow Loves Cookies” by Karma Wilson. Who doesn’t like cookies? In this book it’s a farmer and a cow who treasure the sweet treats while the other farm animals eat their usual diet of hay, slop, corn, and chicken feed. The combo of rhyme and repetitive phrases make this a book children will find easy to grasp and memorize. And no doubt hunger for a chocolate chip cookie. Might need to bring a bag of Oreos if I choose to read this title. 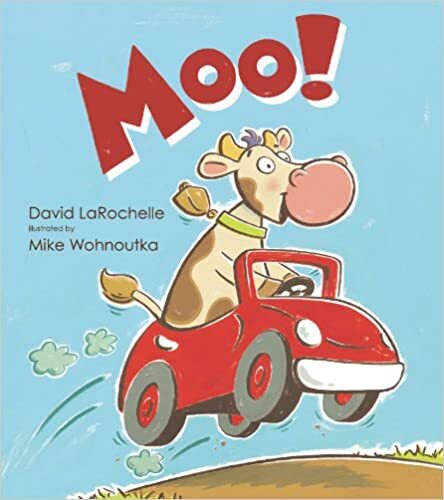 “Moo” by David LaRochelle. Big surprise with this book: it only uses only six words to tell the story. The word “moo” turns up over 50 times. The story is simple, short and involves one cow who creates his own adventure. 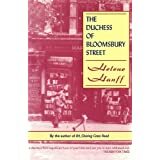 It’s a happy read providing there is creative expression and dynamics in the voice of the reader. Excellent way to show boys and girls how voice inflection is important when reading a story out loud. “Mouse Went Out to Get a Snack” by Lyn Rossiter McFarland. Talk about a cute mouse! And a great illustrator. They are what make this book excel, along with a creative tale. 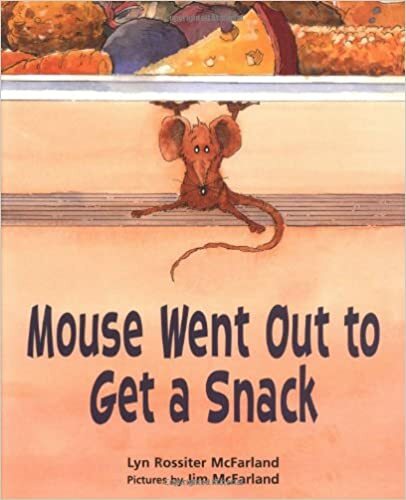 Kids will enjoy the 10 different snacks the mouse attempts to confiscate, the mishap along the way, and cheerful ending. 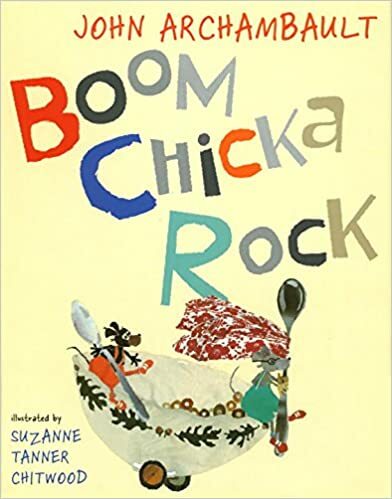 “Boom, Chicka, Rock” by John Archambault. Don’t get this book confused with “Chicka, Chicka, Boom, Boom,” the very popular title also by this author. This one is entirely different and just as good. Perfect for any child who is trying to learn to count, or tell time. The rhyming text and silly phrases make this book a winner. 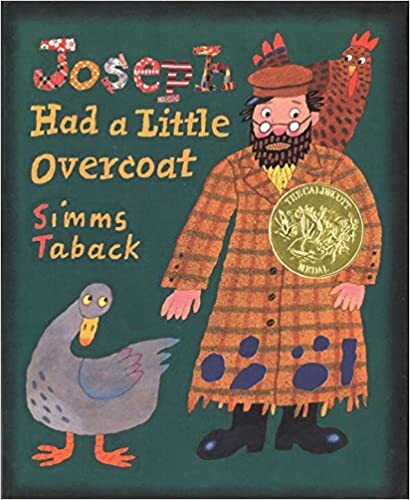 “Joseph Had a Little Overcoat” by Simms Taback is more suitable for a group of first graders, but could be enjoyed by a younger child with adult’s guidance. 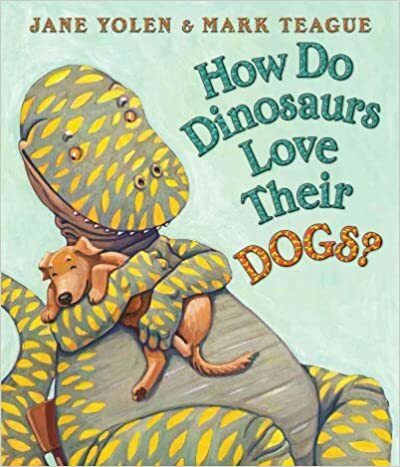 The artwork is unique and it's no wonder it won the Caldecott Medal for best illustrated book. The use of die-cuts to convey the story definitely keeps children interested and guessing. The theme to "make something out of nothing" provides opportunity to talk to boys and girls about re-purposing rather than discarding old objects. And which one did I choose to read at Story Time? I went with "The Cow Loves Cookies." But I'm also taking "Moo!" with me. If there is time I'll have my puppet, Spice, read that title. She loves tacos, books and being around kids. Plan to be back later this week with a batch of books for we "older" readers. Happy to report a number of them rate at least four stars! P.S. What are you reading these days? Any worth four stars? Would love to know about them.